Since 2016 I’ve been gaming the Tour Edge Exotics CB Pro U Limited Edition 19 degree hybrid. It is a hell of a hybrid and I’ve been quite satisfied with the performance. 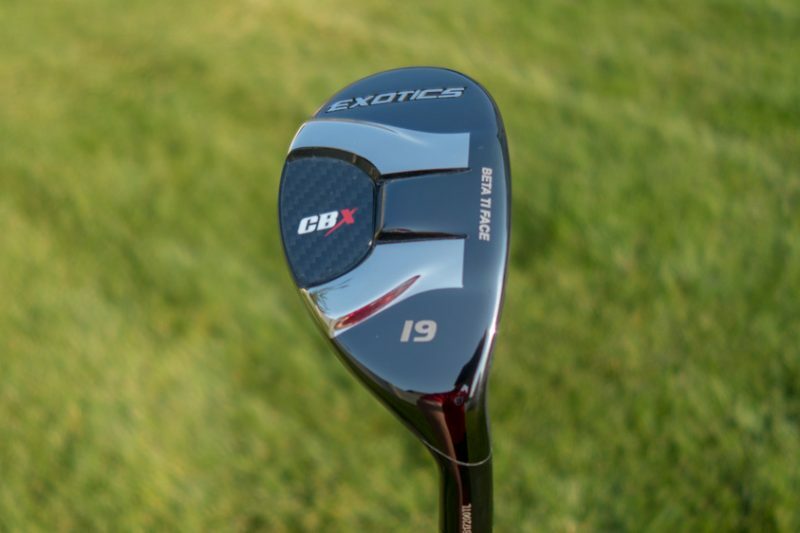 I was skeptical when Tour Edge confidently told me I would like the new Exotics CBX Hybrid more, but I was certainly game to give it a shot at a starting position in my bag. For the foreseeable future, the CBX is now the starter. Let’s take a look. The CBX Hybrid employs some very cool technology which helps reduce unwanted spin, increase distance, and allow the player to control or “work” the ball. Working the ball is when a player can control the shape of the shot in various ways, mostly controlling a draw or fade. The face of the CBX is made of extremely thin titanium which helps reduce the club’s weight and increase power and accuracy. The sole of the club is a carbon composite which helps distribute the weight of the head to the most optimal places. This weight distribution also helps with control, accuracy and getting the ball launched nice and high. There is a “speed ramp” on the sole of the club which helps with the club’s “turf interaction.” This helps guide the club straight through the turf, reducing twisting of the head. It also helps keep the maximum club speed in the area where the club is interacting with the turf. The face of the club employs “variable thickness” technology, which makes the club more forgiving on shots which are not quite on-center. From my casual observation the leading edge on the face has a bit more of a sharp cut to it that my old CB Pro. I’ve now had the CBX in play for three months. I don’t do five minutes and three range balls type of reviews. I truly believe playing the club for many many rounds, in as many different situations and conditions possible is the best way to review a club. Plus it can take awhile to really dial in the feel and swing as most of us know when it comes to testing out new clubs. The CBX shines in how easy it is to hit. I thought my CB Pro was easy, but the CBX is even easier to hit. The ball flies nice and high, and most of the time for me the shot is very straight or has an occasional slight draw. Slight. The one knock on my CB Pro, which could have been more of a shaft or swing issue, was that I would occasionally pull it badly. The leading edge I mentioned earlier, along with the speed ramp really helps when hitting this club out of the rough. It cuts right through and produces quality contact even when there is a lot of grass around the ball. I use the CBX on short par-4 holes when driver is too much club. I also love hitting the CBX on my 2nd shot of par-5’s, or as the tee shot on very long par-3’s between 200-240 yards. My greens in regulation on long par-3’s like that has greatly improved. A few weeks ago at Streamsong Resort I had a memorable par-3 like I just mentioned. 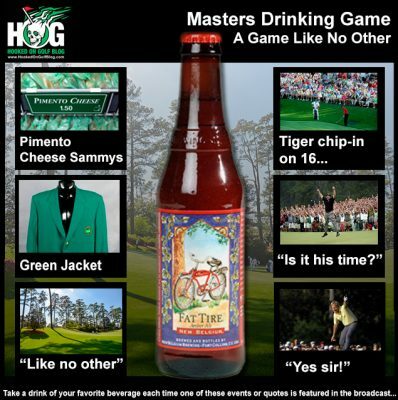 It was the 17th hole of the Blue course. It was 200+ yards uphill, with a 1-2 club wind into. I hit a super solid tee shot with the CBX which started on the right half of the green and drew lightly to toward the back pin. Because of the elevation change I couldn’t see where it finished but I had a feeling it would be good. I stroked in that 5-footer for a very satisfying birdie. 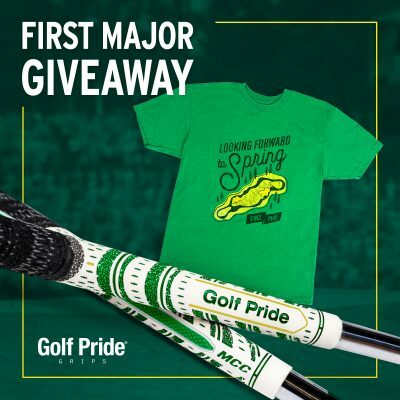 That was a two I would have a lot of trouble making with a long iron. Another nice memorable shot was on one of my home courses, River Oaks. The opening hole is a 500 yard par-5 with water down the whole right side and wasteland down the left where balls are never found. After a decent drive of about 280 I had about 225 to a back pin. The CBX felt very solid and once again headed to the right half of the green with a slight draw. Due to the lighting I couldn’t see it finish and assumed the ball on the front fringe was mine. Nope. That was someone else’s. My ball had run up to about three feet, right below the pin. Straight uphill 3-footers for eagle are fun. BOOM! I find that eagles really help with one’s score. 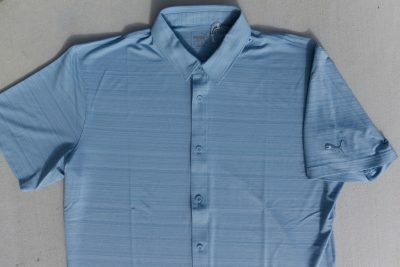 Available in right hand. Standard grip is Lamkin Z5 grip. I feel like my great relationship with the CBX has just begun. I’m absolutely positive the CBX will continue to be a crucial part of my club arsenal, at least until Tour Edge assures me their next hybrid is even better! If you are in the market for a hybrid, I strongly suggest checking out the CBX, or any Tour Edge hybrid. They’re fantastic. 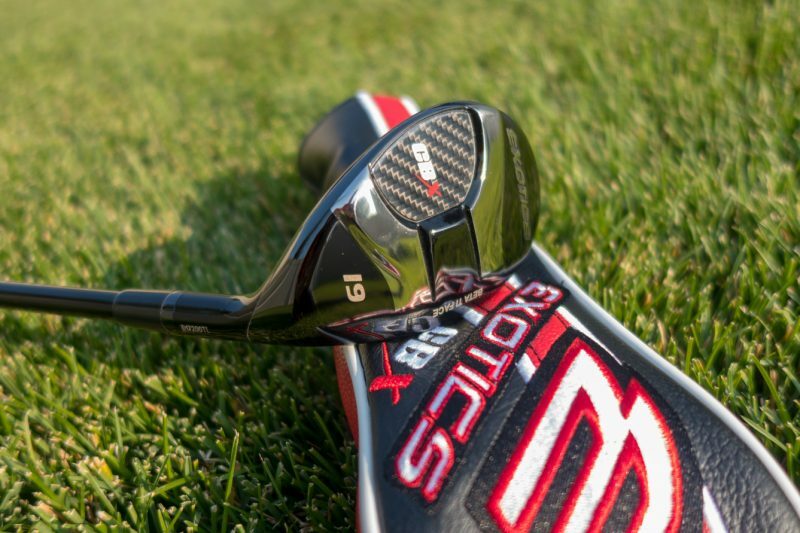 In for review from Tour Edge Golf, is the new CBX series hybrid golf club. I’ve been gaming an Exotics CB Pro U Limited Edition Hybrid since 2016. When I was discussing the two hybrids with my connection at Tour Edge, the consensus on their end is that the CB Pro U is a fantastic club, but the CBX tops it. The CBX features a lightweight titanium face which is very thin. The face varies in thickness to increase forgiveness on off-center shots. The sole is a carbon composite for perfecting weight distribution. The “speed ramp sole” helps with turf interaction. I will begin testing in the next couple of days and expect to read my full review within a few weeks. Until then, enjoy some images of the CBX in the Hooked on Golf Blog Tour Edge Exotics CBX image gallery. At the end of the 2016 golf season here in northern Utah I received the Tour Edge Exotics CB Pro U Hybrid Limited Edition for a review. I was excited to match it up with the 2014 HOG Product of the Year, the Exotics XCG7 Beta Fairway 3-metalwood, my current and awesome gamer 3-metal. 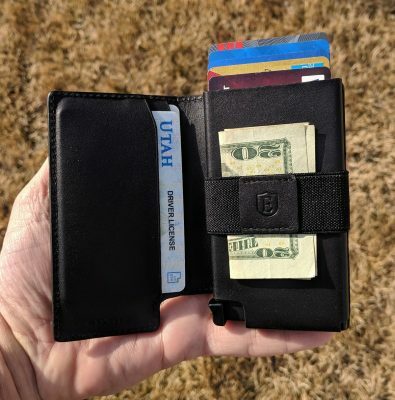 I posted a quick first look article for the CB PRO U right away. Unfortunately I suffered a severe back injury shortly after receiving this beauty. Then as I was recovering and feeling better, winter snows hit here. A six month “frost delay” kept me off the course. Looking at this club in my office for six months was almost as painful as the back spasms. Let’s take a look at the specs and features of the CB PRO U Hybrid. The unit in this review is a 19 degree. 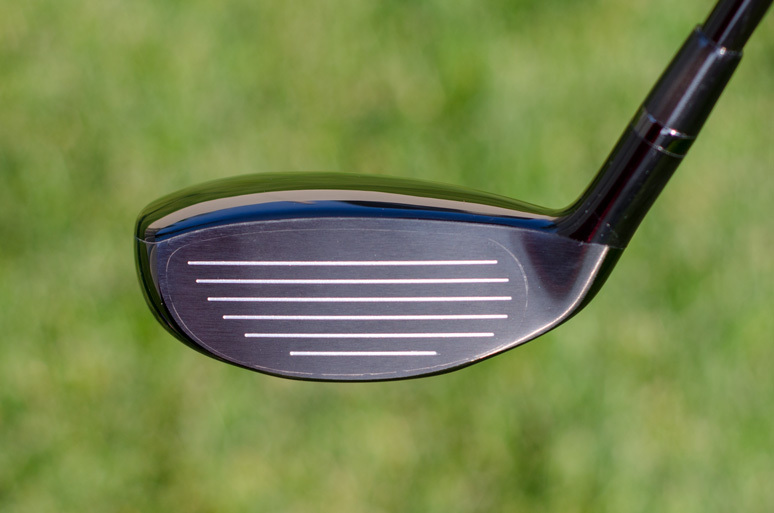 The most noticeable feature of this hybrid is the strange looking sole (bottom) of the club head pictured below. This shiny section of “metallic waves” is called a Slip Stream Sole (SSS). Unlike other golf clubs which have non functional features which look cool but do nothing, the SSS reduces friction and interaction with the ground, regardless of what that ground is. The SSS helps the golfer keep club head speed at its maximum for more consistency and distance. The forged face of the club is welded to the steel body of the head. Forged metals provide the best feel and performance, along with maximum distance. The heel and toe are “cut out” to provide forgiveness and playability. Finally the shaft of the club is the very popular Second Generation KURO KAGE Silver series. Prior to receiving this hybrid for review I was very happy with my previous gamer hybrid, a 19 degree Cobra Baffler. For any hybrid to dethrone that hybrid would be a tall task. When I first starting testing the CB PRO U, I A/B’d back and forth between the two. Both were fantastic. Knowing both clubs were solid, I put the Exotics in the gamer bag for about a two month testing period. If it didn’t work out, no big deal. Over the course of now dozens of rounds I’ve completely fallen for the CB PRO U. The slightly smaller head and sole design shines in all sorts of situations. I can hit amazing shots with this hybrid even from rough which looks like it calls for an iron bail-out shot. From lies in the rough to tight lies on hard ground, I have 100% confidence when I address the ball with the CP PRO U. I have numerous heroic shots I could recount, most resulting in eagle putts on par-5’s. CB PRO U Hybrid Topline – No strange patterns or graphics. No distractions. On short par-4’s or long par-3’s the CB PRO U is fantastic off the tee. I can’t wait to take this baby to Scotland in a few weeks. I know it will shine on some of those shorter holes where driver isn’t the club. 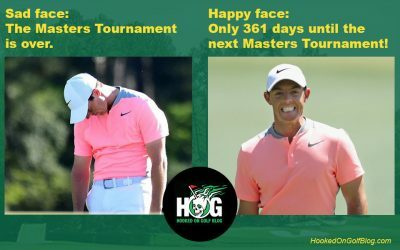 Tour Edge could be in the running to be the first golf club manufacturer to win the coveted Hooked on Golf Blog Product of the Year twice. The CP PRO U is fantastic. 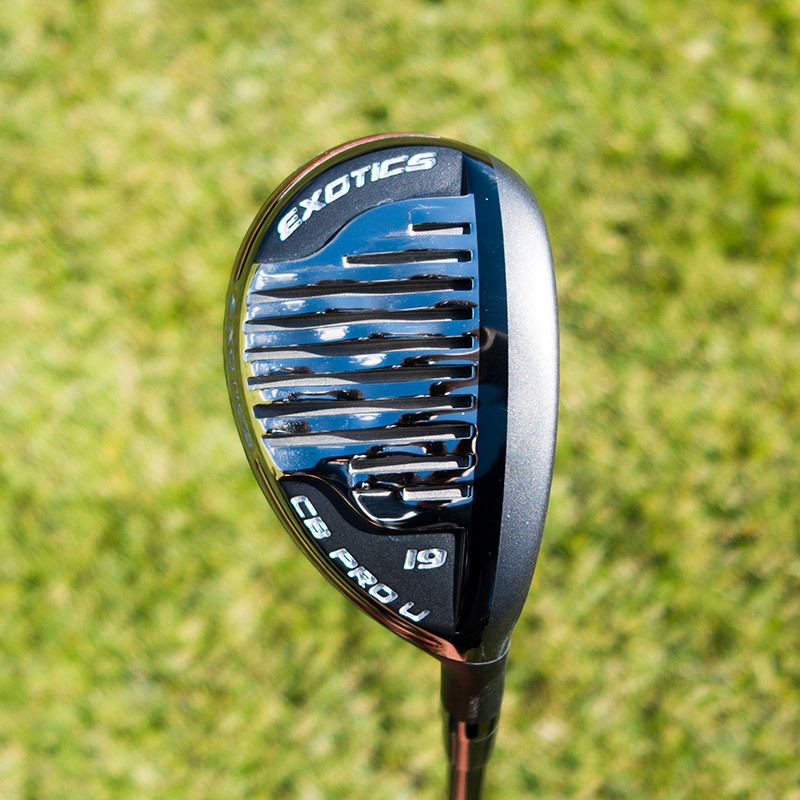 In for review is the new Tour Edge Exotics CB Pro U Hybrid Limited Edition. How in the world am I supposed to take this club out of the box and hit it? I’m half tempted to leave it as-is and put it on the wall as a showpiece. Maybe I can cover the whole head with swing tape? Stay tuned for the full golf club review of the CB Pro U Hybrid. If it comes close to my Tour Edge Exotics XCG7 3-wood, last year’s HOG Product of the Year, I’ll be thrilled.